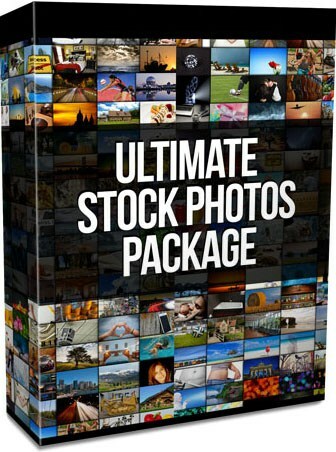 Ultimate Stock Photo Package - Software Factory, Inc. Grab your hands on more than 3,700 professional high resolution stock photos for less than what the big guys are charging for just one! YES, you hear that right, this is not a dream! With the â€œUltimate Stock Photos Packageâ€, you will get more thanÂ 3,700 professional stock photosÂ in high resolution format that are organized into hundreds over categories. 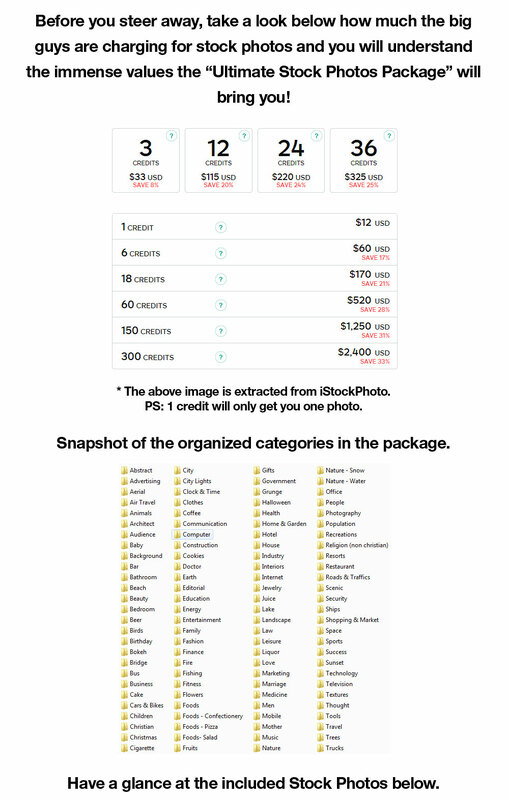 Each of the image in the â€œUltimate Stock Photos Packageâ€ is in high resolution format all the images are broken into different categories so you can easily find what you need super easily. Use them in your website or your client’s website. The possibilities are endless and you can use them with complete confidence in any of your personal or commercial projects!